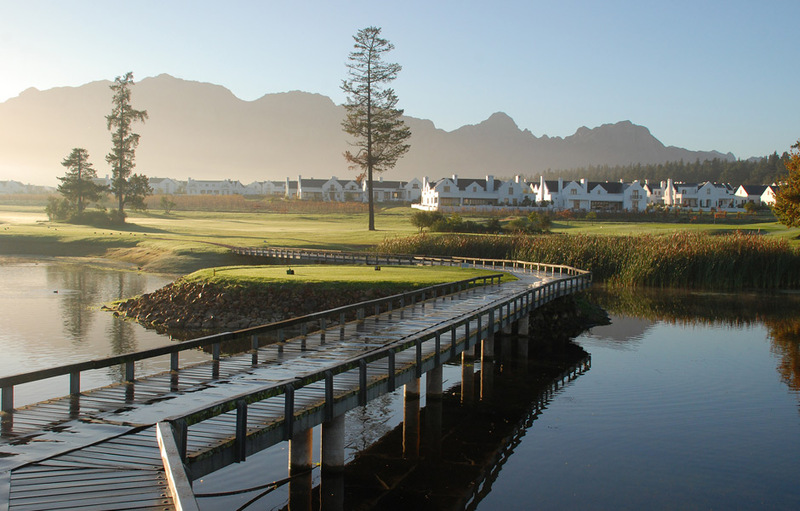 Situated in Stellenbosch, at the heart of De Zalze Winelands Golf Estate, these lavishly furnished lodges afford guests the opportunity to self-cater if they choose. 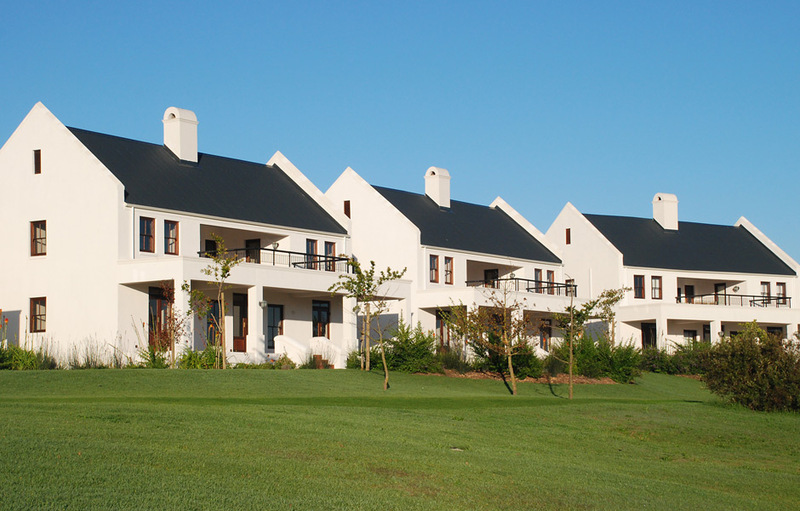 The lodges are designed in a modernised classical Cape style – with white-washed walls and grey tin roofs. Interiors are light, airy and spacious with modern furnishings offset in bright African colours. 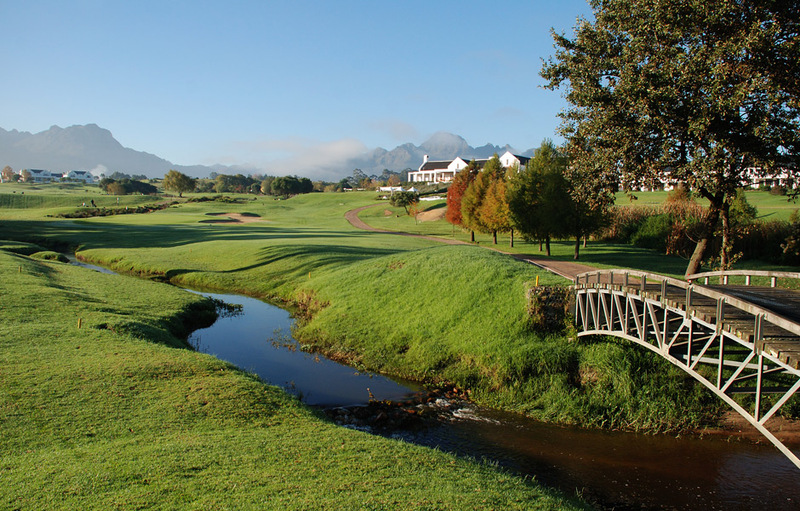 The lodges have gorgeous views across the 10th fairway all the way to the Overberg Mountains in the distance. 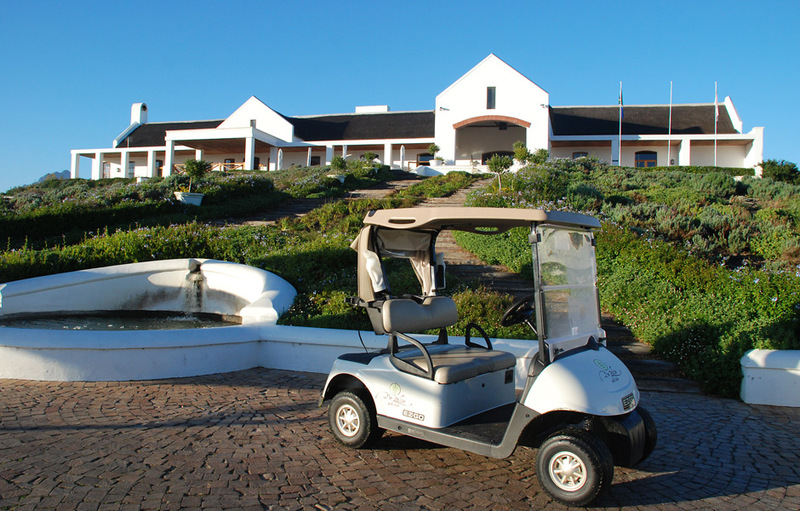 The Estate is a working wine farm and there are plenty of activities to keep the whole family entertained. 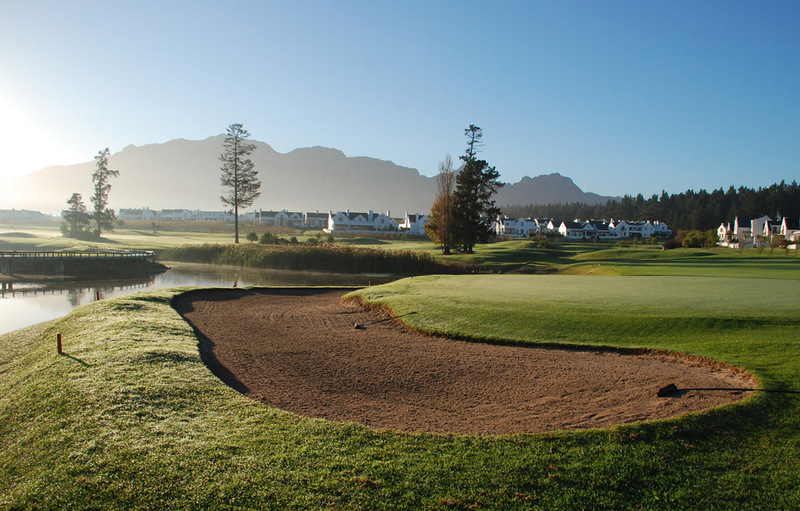 Winelands Golf Lodge is next to the De Zalze Golf Club’s Clubhouse and fronts onto the 10th fairway. This affords guests easy access to the immaculate course. Housed in an elegant amenities-centre is a spa, lounge/bar, restaurant and hospitality club house. One Bedroom Lodges – with views of either the 10th fairway or the manicured pool courtyard these lodges offer open plan living and one full en-suite bathroom. Two Bedroom Lodges – located within the village with views of the pool courtyard, these lodges boast two en-suite bedrooms, open-plan living and private patios with outdoor barbeques. Three Bedroom Lodges – also located within the village with views of the pool courtyard, these lodges boast three en-suite bedrooms, open-plan living and private patios with outdoor barbeques. 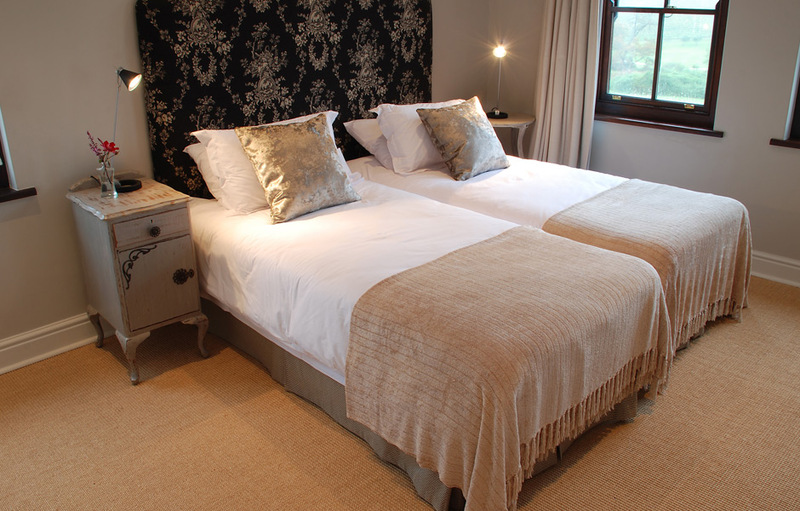 Four Bedroom Lodges – each of the four bedrooms in these spacious lodges are en-suite. Special features here include private gardens and stunning views from the upstairs terrace with barbeque.